We don’t want to be arrogant, but our wondering was 100% rhetorical. We were confident that the U.S. summer sale would start today because all the signs pointed to the sale starting today, Friday, June 19th. 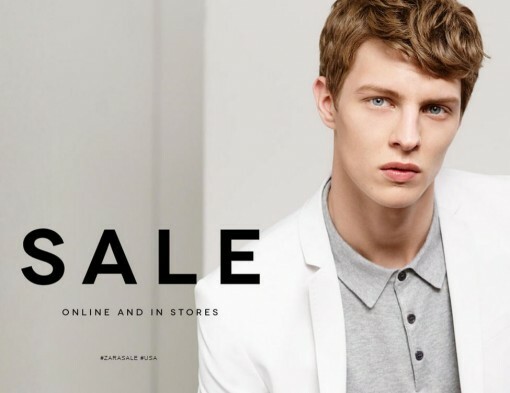 With all that great data, we weren’t as caught off guard Zara’s US homepage announcing its summer sale had started “ONLINE AND IN-STORE” this morning. 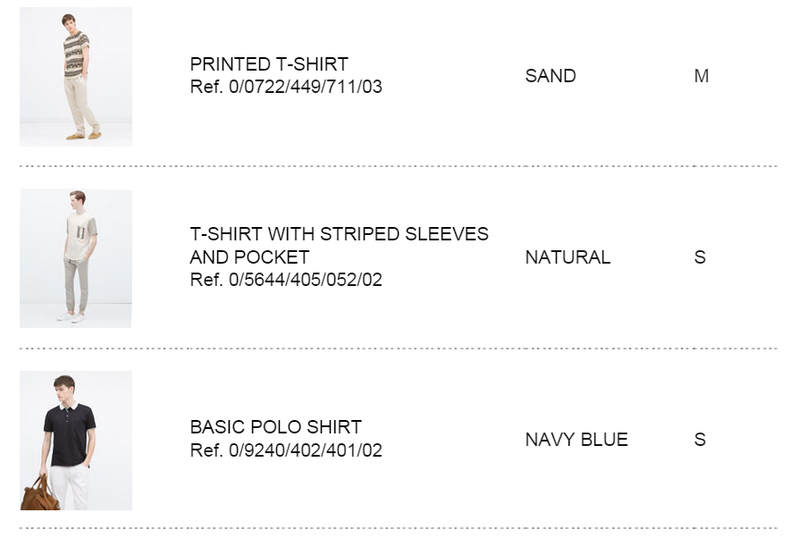 And because we’re so on top of #zarasale dates here, we were able to jump on the discounted items in the sizes we wanted before the more popular items were sold out and before the information reached the masses. With Zara sale in U.K. and Ireland, is U.S. sale coming tomorrow? Zara Sales: Zara unleashes bi-annual, month long sale What are the dates for ZARA’s bi-annual sales in 2016?